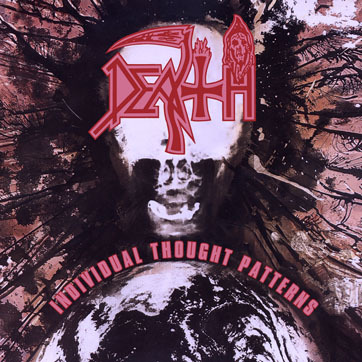 DEATH, the heavy metal institution founded, realized, and helmed by legendary guitarist Chuck Schuldiner, released the Individual Thought Patterns album (the follow-up to their watershed Human release) in 1993. 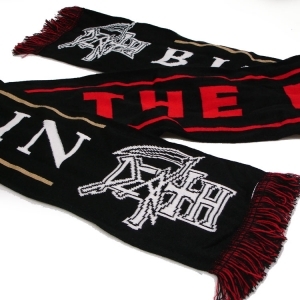 Expectations were high following Human, but Schuldiner proved once again that he could rise to any occasion. 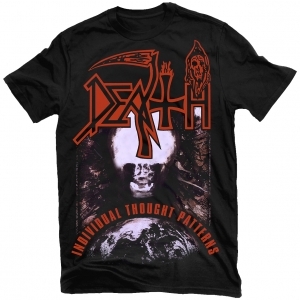 Individual Thought Patterns further honed the forward-thinking and progressive direction birthed with Human, and included “The Philosopher”; arguably the best song to ever come from the world of extreme metal and to this date the most widely-recognized. Remixed by DEATH mastering engineer Alan Douches (West West Side), remastered, repackaged and featuring tons of newly unearthed and previously unreleased demo and live tracks, this is the ultimate version of Individual Thought Patterns.